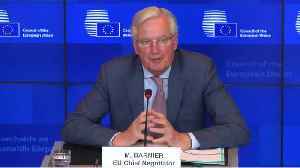 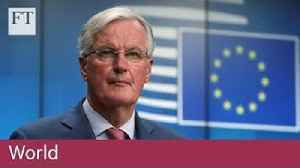 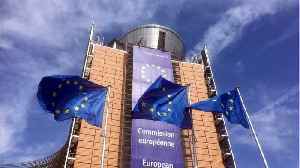 The European Union will need to know "the reason and the usefulness" of any UK request for a delay to Brexit before deciding whether to grant an extension, the EU's chief negotiator has cautioned. 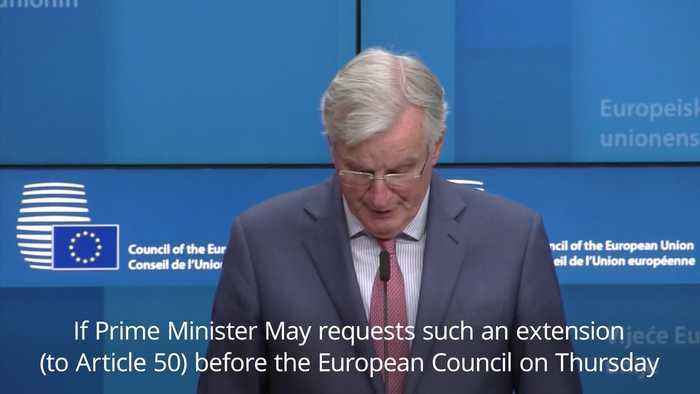 Theresa May is due to write by the end of Wednesday to European Council president Donald Tusk, setting out her proposal to extend the two-year process of negotiating withdrawal under the EU's Article 50 rules. 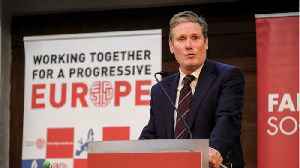 According to Reuters, Britain’s opposition Labour Party said that Prime Minister Theresa May’s decision to delay a meaningful vote on her Brexit deal was a reckless attempt to force lawmakers to..